*Free entry for all on Friday May 18th. 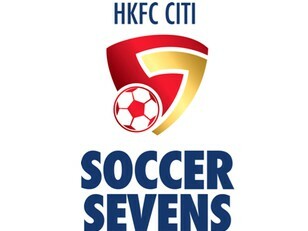 The HKFC Citi Soccer Sevens is the world’s best seven-a-side football tournament where fans can see the stars of tomorrow and some of the legends of the game in one exciting event and the 19th edition will take place this year between Friday 18 May and Sunday 20 May. 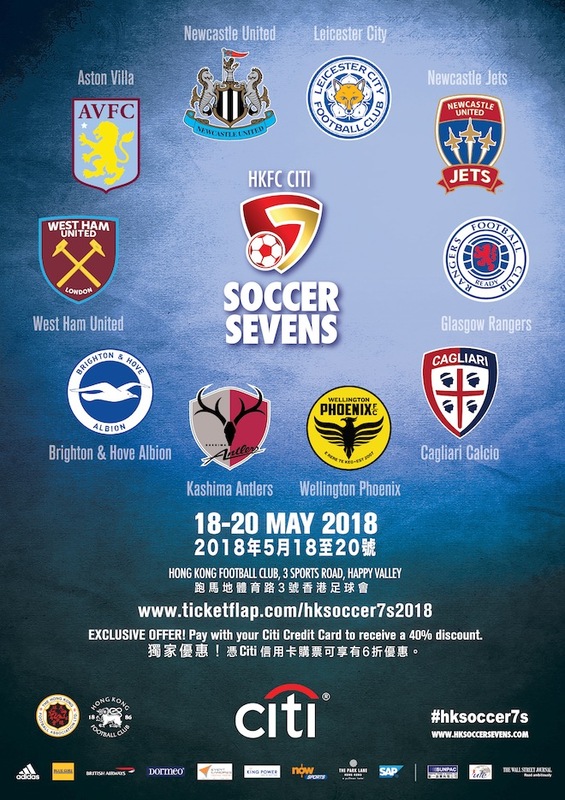 After a stellar 2017 tournament featuring teams from nine countries including newcomers from France, Germany and Italy, this year there will be strong representation from England, Europe and Asia once again as we look forward to another thrilling weekend at the Hong Kong Football Club.